Every year when September rolls in, I feel so motivated to get my life in order — buying brand new school supplies, applying to jobs, showing up to classes on time. But by the middle of fall when assignments start piling up, my enthusiasm begins to waiver. 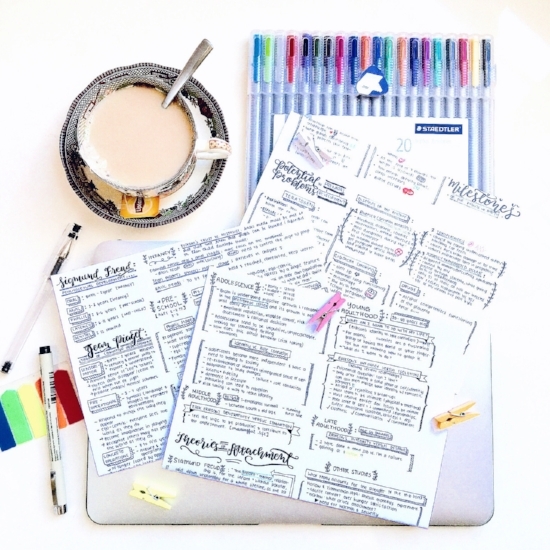 So, lucky for you, I have compiled some tips to make sure that it’s super easy to become (and actually stay) organized this semester. You’re welcome. You can transform any notebook — whether it be a Spiral or Moleskin — into a bullet journal. This is a great way to keep up with things like appointments, homework assignments and meal prepping. Bullet journaling is a great way to stay organized and it inspires more creativity than a simple planner from a store would. If you’re stuck, there are plenty of tutorials online to show you how to get started. With all the cafes, restaurants and boutiques around NYU, it is so hard to stay on budget. Compared to friends who go to schools in more rural locations, I’ve found that my money just doesn’t seem to last as long as theirs. So an easy way to keep track of how much you are spending is by using money management apps. The app Mint, for instance, helps you maintain a budget for each type of spending — food, drinks, clothes, etc. and notifies you whenever you spend over your budget. This is a great way to keep accountability for the money that seems to vanish when you’re not keeping track of it. 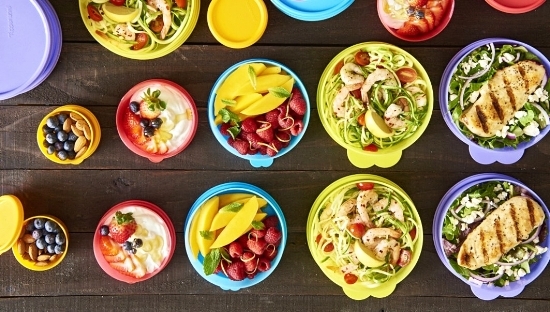 If you’re not on the meal plan, you may find it difficult to find time to make your own meals throughout the day. This often leads to spending more money on food or making unhealthy choices. Schedules also tend to get so condensed so you’ll probably be running from one class to another, with no time to stop for lunch. So a way to make sure you’re eating healthy is to meal prep. You can do this on a Sunday night and make many servings of the same meal at once and then pack it in tupperware so all you have to do in the morning is grab it and put it in your bag. Pastas, chicken and vegetables are all popular meal prepping dishes, but really you can do this with any meal. In the morning, it can be both difficult and time consuming to decide on what you’re wearing, especially if you’re rushing to a job or 8 a.m. class. But if you pick out your outfit before you go to sleep, it’s so much easier to cultivate your own aesthetic. Put some music on, light a candle and make it a nightly routine. Trust me, you’ll thank yourself for it. 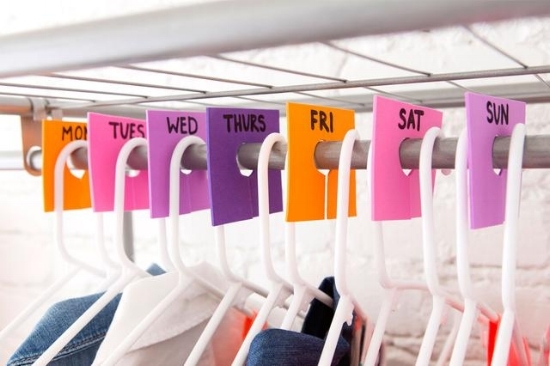 Whatever your method of organization may be, just make sure to choose the best tips that suit your lifestyle. This school year is going to be so much more enjoyable when you stay organized aka less frantic trips to Bobst and more time spent with friends exploring all that the city has to offer!